Allidah Hicks & Bonnie Knuti are the Past President’s Award winner for their book, “When Crisis Strikes.” Their book achieved the highest score of all the 2011 EVVY Award winners. Tell us about yourselves. Why did you start writing? Allidah sees herself as “just a friend and a neighbor.” Having gone through a tough stretch herself, she believes that when bad times hit the people we know, we have an opportunity to walk alongside and take away some of the aloneness. As a former nursing educator for several universities and now as the staff education manager at National Jewish Health, she has always worked to provide clear and simple resources for others. About seventeen and one-half years ago, Allidah started getting one phone call after another, each telling her that someone dear to her had been hit by a tragedy. 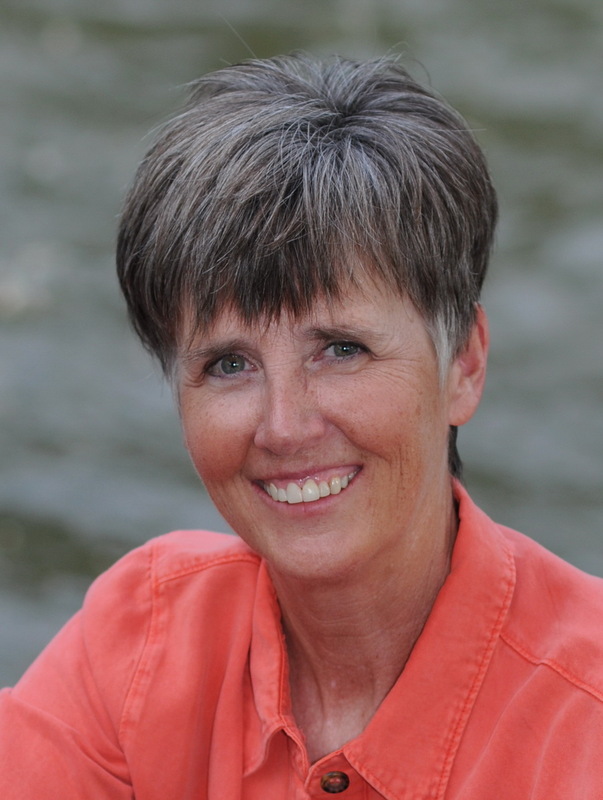 This book was born from these real life stories and her efforts to make a difference. 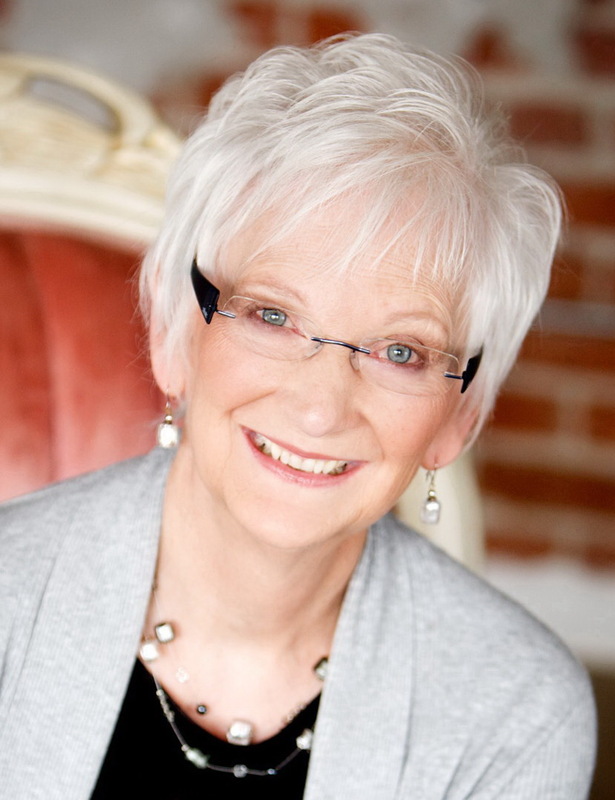 One of the phone calls she received was about Bonnie’s son Peter, that he had been diagnosed with a bone cancer. Five years later, after Peter had died, Allidah and Bonnie decided to put their experiences together to provide a book that gives simple, practical, and even fun ideas for helping when crisis strikes. Tell us about your decision to independently publish your book. Luckily, we were introduced to CIPA early on as we were writing our book. It was there that we learned the pros and cons of independent publishing and decided to go that route. We’ve been so grateful to CIPA for all the wonderful education they’ve given us throughout our publishing journey. Because of the welcoming and informative meetings and the annual CIPA Colleges, we met talented experts, avoided costly mistakes, and received quality guidance. What’s next for the two of you and your book? We are excited about the next phase of marketing our book. We are also looking for successful helping stories from our readers that we can share in our next book. 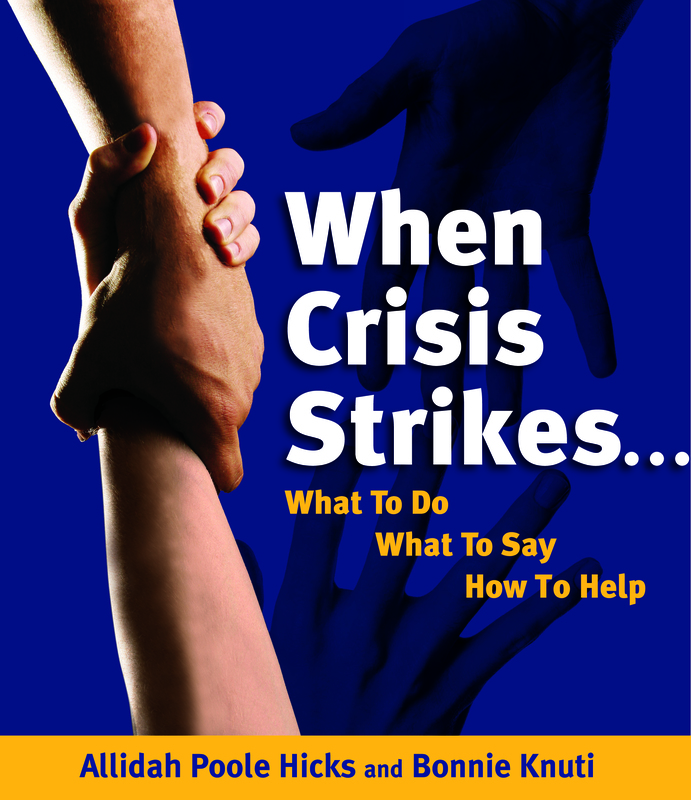 Allidah Poole Hicks and Bonnie Knuti are the authors of When Crisis Strikes…What To Do, What To Say, How To Help. The book received three 2011 EVVY Awards including the Past President’s Award for the entry with the highest score of all entries, 1st place in the How-To category, and 3rd place in Layout and Design.